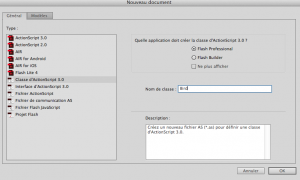 See the previous tutorial about how to install the TweenMax libraries in Flash IDE. 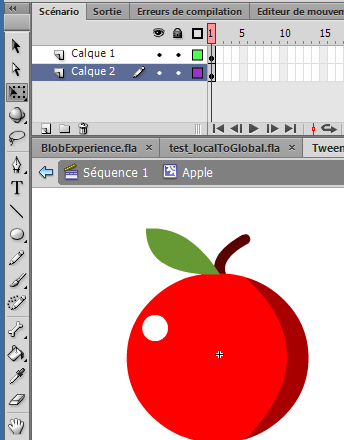 Then draw an beautiful apple :). Click on the “Stage” from the navigator on the top. Now you are in an empty main stage. 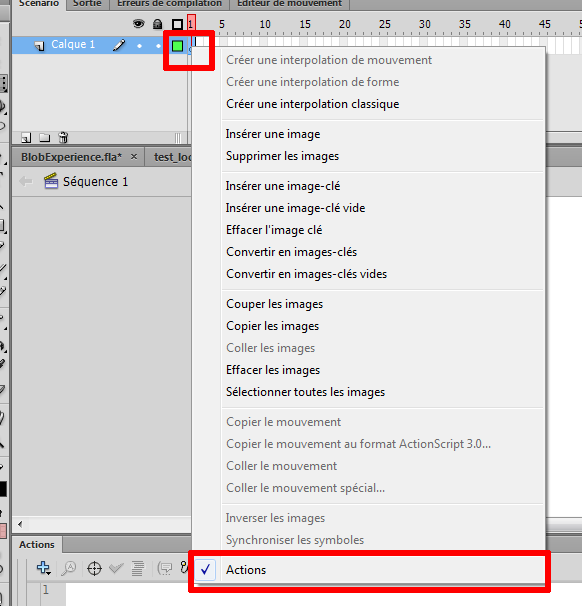 Hit the right click from the frame on the timeline and select : Actions to open the Actions pannel. Then just add this line in the Actions pannel. 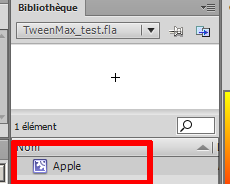 The TweenMax.to method can interpolate a tween with any properties. For example this line can move an object to x and y coordinates. // The apple will move to the bottom with a bounce tween. 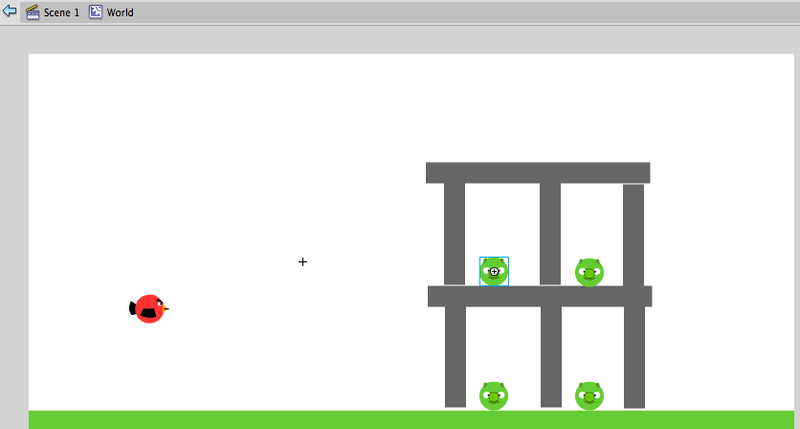 Today I will show you how to make a game like Angry Birds with a physics engine with Flash. 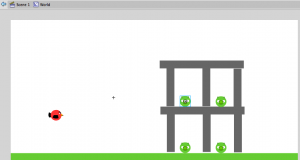 The famous Physics engine is named Box2D. 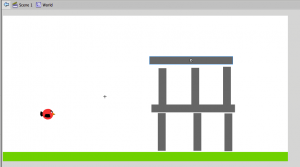 95% of 2D games with physic use this engine. 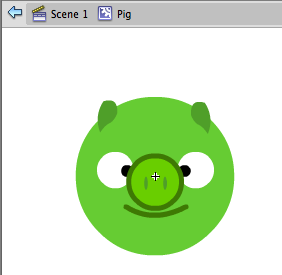 (Angry Birds, Limbo, Bad piggies, etc.). 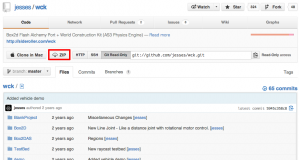 The original engine is written in C++ language. 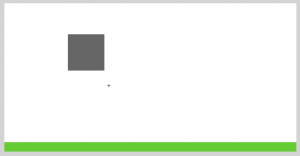 Look at the Box2D C++ website. 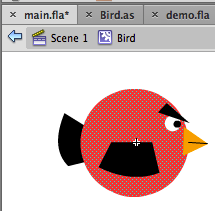 But this engine was ported in ActionScript 3.0 his codename is box2DFlash. 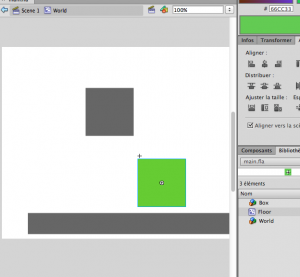 Box2DFlash is a powerful engine but it’s very difficult to use if you are not a good programmer or if you don’t have a level editor to create your levels with a WYSIWYG layout. 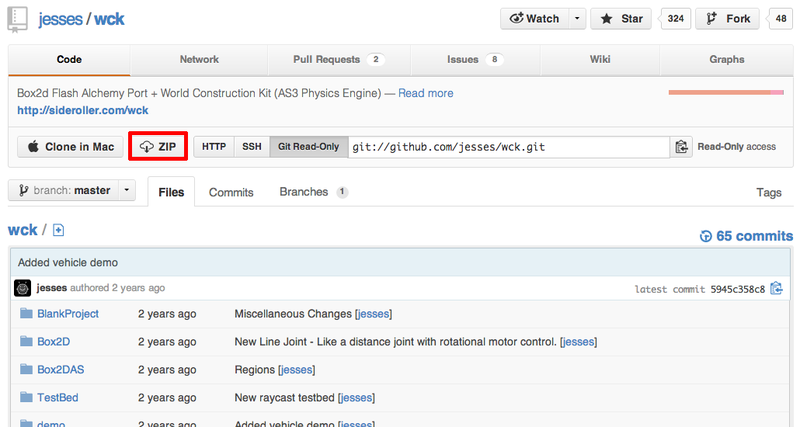 That’s why I suggest to use the World Construction Kit framework. 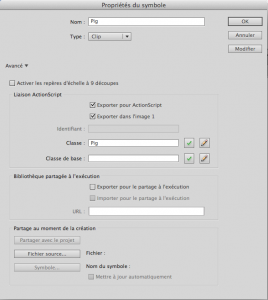 Extract the WCK zip content in a folder. 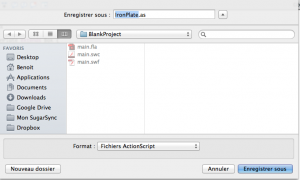 Open the BlankProject/main.fla from the folder you just extract. The Box2D engine and the WCK framework are ready to use! Test the animation hit CTRL+Enter or CMD+Enter with OS X. In the next tutorial I will show you how to construct a basic level with box2D Flash and WCK. 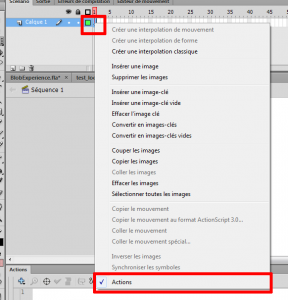 I will show you how to hide the mouse cursor and how to replace it by another image. It’s really simple but you need one at least one MovieClip. 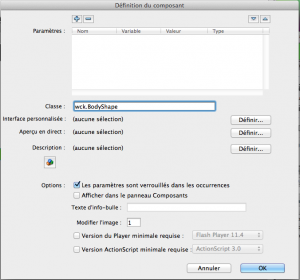 You also can download the source file: Hide_mouse_cursor_and_custom_cursor.fla. Create a new ActionScript 3 file. 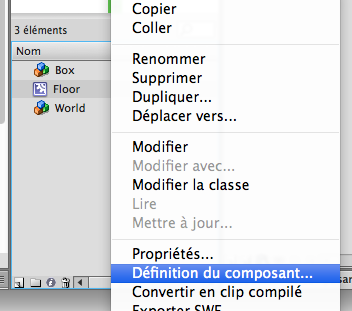 Insert > New Symbol > MovieClip > name: CustomCursor > Ok.
Customize your cursor and set the origin on the top of the cursor. Back to your main stage. 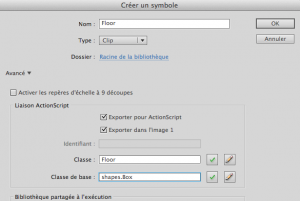 Add a CustomCursor MovieClip in the stage. 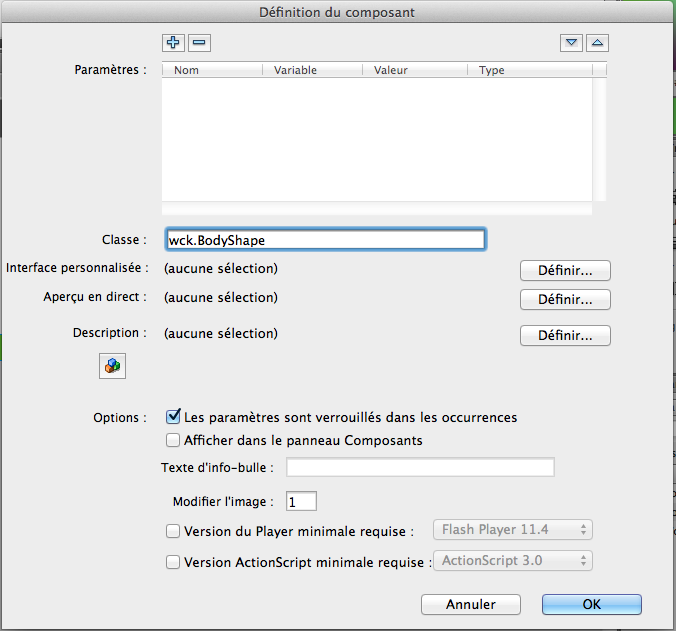 Open the Actions pannel and start to code. // Tip: Add the cursor always on top. 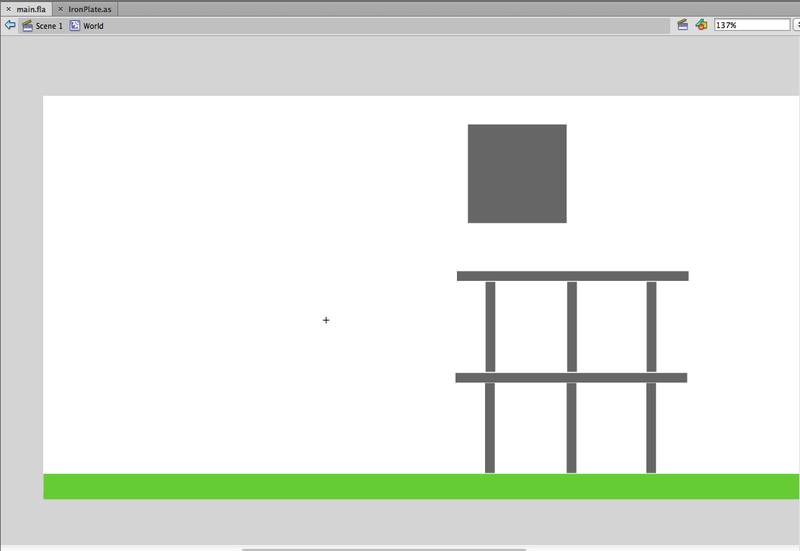 In my first tutorial I will show you how to make a flash game like Jetman. 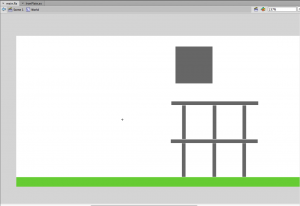 A simple very famous casual game on facebook and very addictive. We will code the game with ActionScript 3.0 (the programming language of Flash) so you need Adobe Flash CS3 at least. 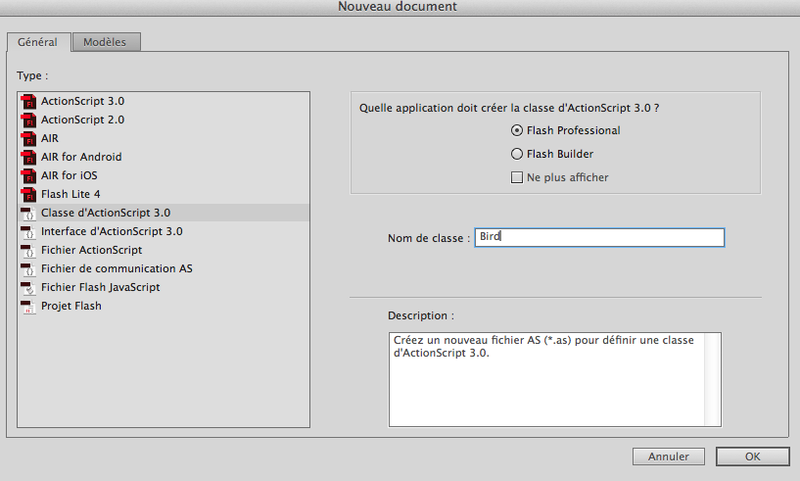 Create a new ActionScript 3.0 document. On the properties set the framerate to 25fps. And set the background color to black. Flash uses graphic objects called MovieClip. So we have to create the Jetman’s MovieClip. Then drag and drop on the stage to create a rectangle about width:50px and height:15px (you can modify your shape dimentions later). 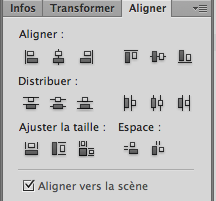 Select all your shape including the border. 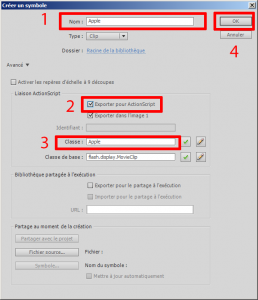 You can also use a double click. 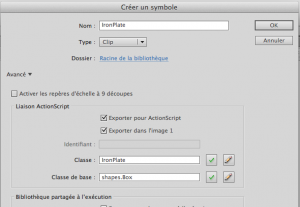 Do a right click on your selected shape and click on Convert to Symbol. Write this symbol’s name : Jetman (not jetman or JETMAN). 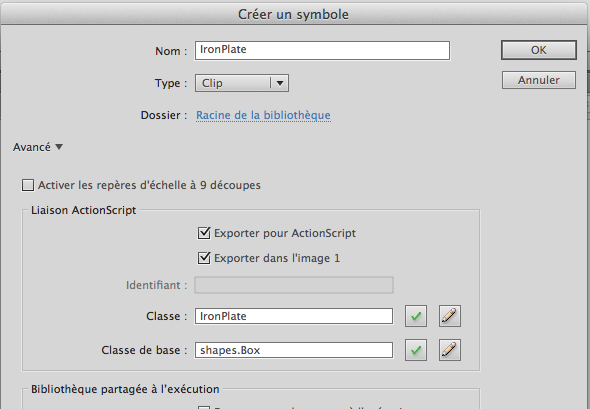 Now you can see your Symbol Jetman into your Library (on the right). If you don’t see the Library Press F11 key. You have 1 instance of the Jetman symbol on your stage. Good. We just created a MovieClip. 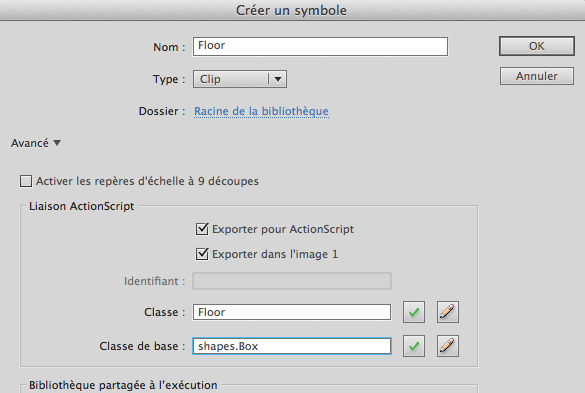 In order to interact with the jetman MovieClip with ActionScript, we have the rename the instance’s name on the stage. Click on the Jetman’s instance on the stage. Then go to the properties on the bottom and set the instance’s name to jetman (not Jetman or JETMAN) it’s very important. It’s done! 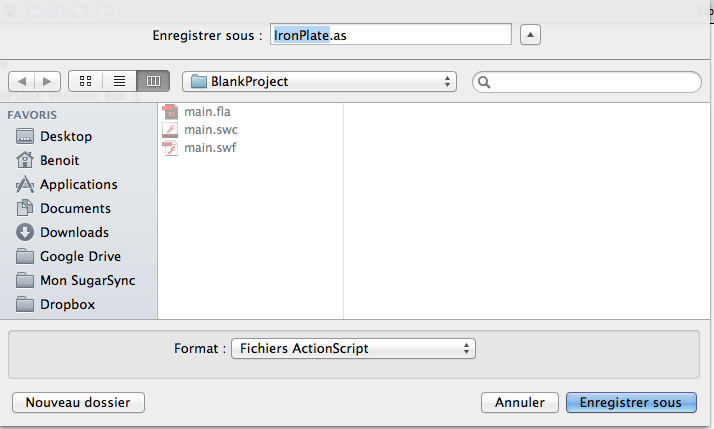 Now we can move the instance with ActionScript. 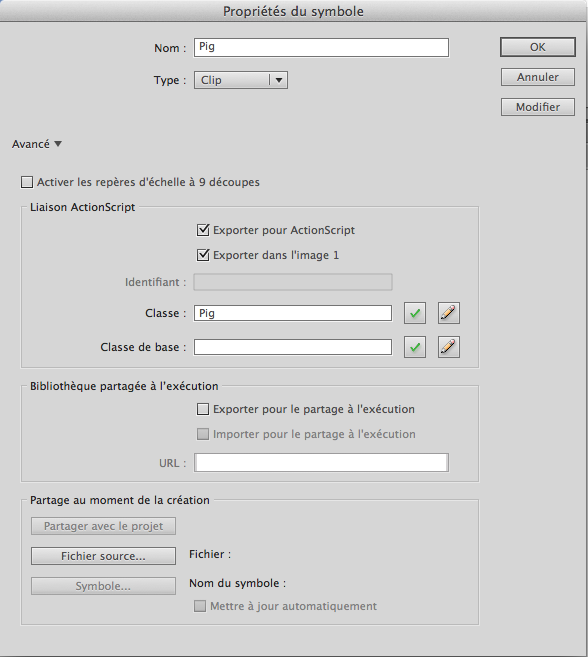 Create a new layer on the timeline (Click on the button on the left bottom corner). Put the layer on the top: drag and drop the layer. You can rename the layer with a double click or Right Click then rename. Then select the first frame (here in black). Finally go to the windows menu > Actions or press the F9 key. 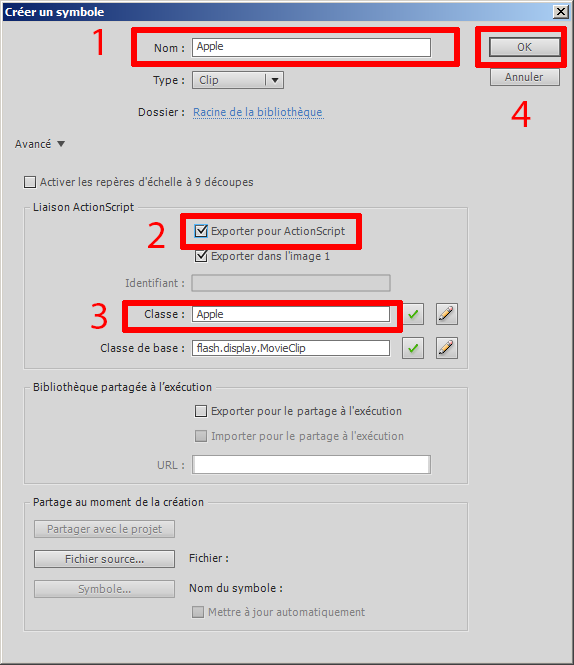 A new windows is opening : The Actions window. We will to write all our code here. // Please don't remove this comment. // Code by Benoit Freslon. // Jetman is using his jetpack ? 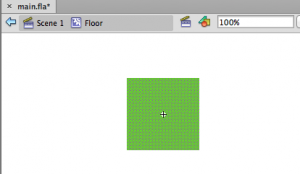 // Detecting the mouse inputs (MOUSE_DOWN and MOUSE_UP) on the entire "stage"